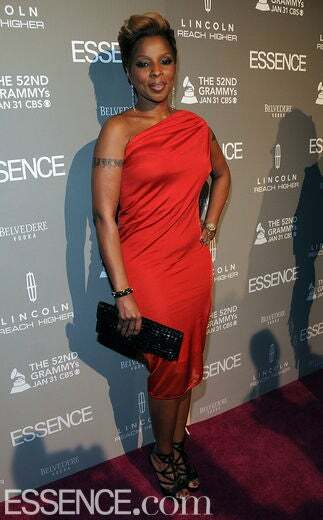 Mary J. Blige arrives to be honored as the first recipient of Essence’s Black Women in Music Award. 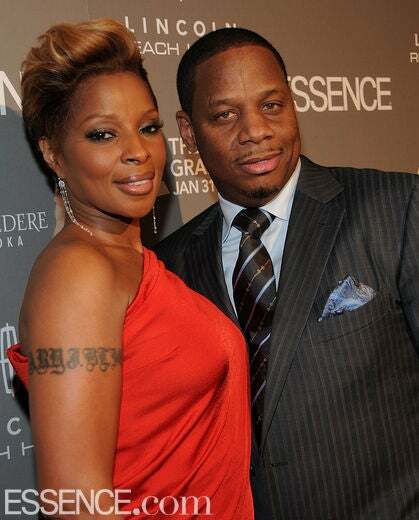 Mary J. and her husband, Kendu, smile for the cameras. 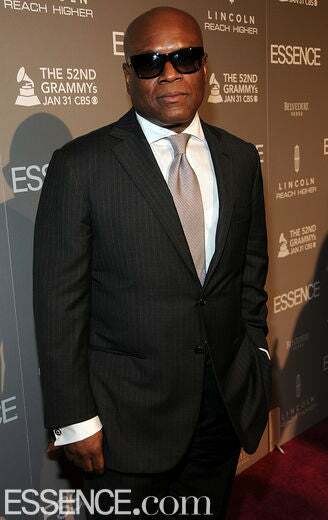 Island/Def Jam Chairman, L.A. Reid, arrives to present Mary J. Blige with her Black Women in Music Award. Gabrielle Union came through to show her love for Mary J. Union takes a moment to pose for the cameras. 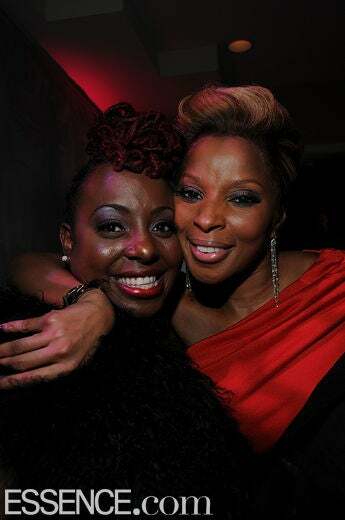 Mary J. Blige arrives and gets a warm hug from Taraji P. Henson. 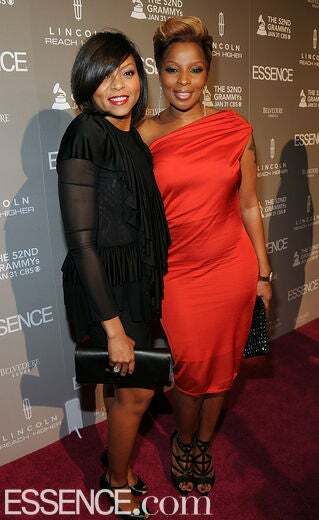 Mary J. poses alongside Taraji P. Henson. Actress Taraji P. Henson arrives on the red carpet at the Black Women in Music celebration. Actress Tatyana Ali stopped to pose on the red carpet. Actress Tatyana Ali attends the ESSENCE Black Women in Music event at the Sunset Tower Hotel on January 27, 2010 in West Hollywood, California. 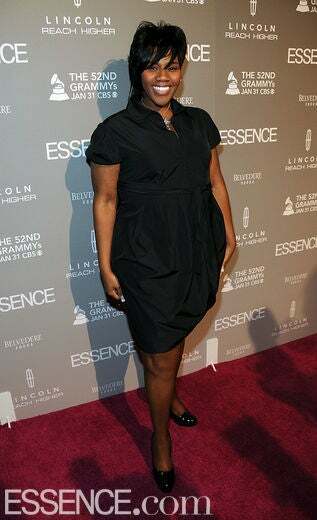 Ledisi arrives to honor Mary J. Blige at the Black Women in Music celebration. Melanie Fiona arrives in style to salute Mary J.
Kelly Price was in the house to celebrate Mary J.
Singers Anthony and Tarsha Hamilton stop on the red carpet at Essence’s Black Women in Music celebration. 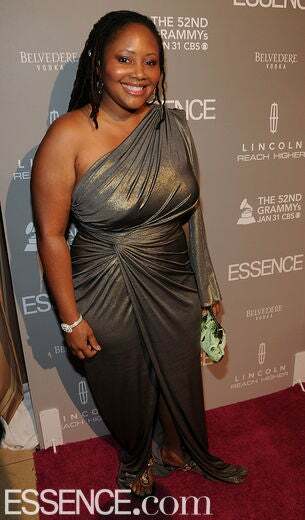 Lalah Hathaway arrives to celebrate with Mary J. Actress Jurnee Smollett strikes a pose on the red carpet. 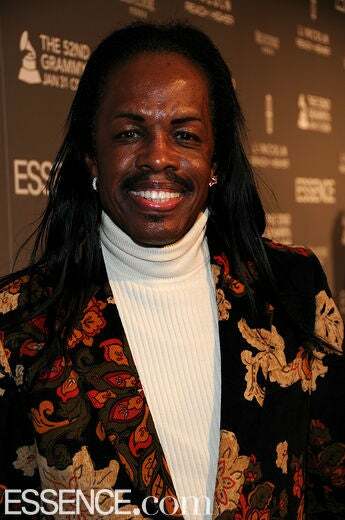 Earth, Wind & Fire bassist, Verdine White, arrives on the red carpet. 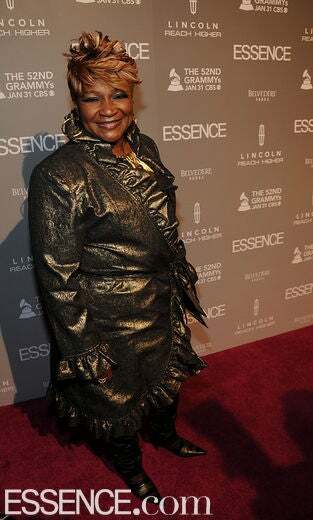 One of gospel music’s finest, Ann Nesby, was thrilled to show her support for Mary J.
Kim Coles attends the Essence Black Women in Music event at the Sunset Tower Hotel. 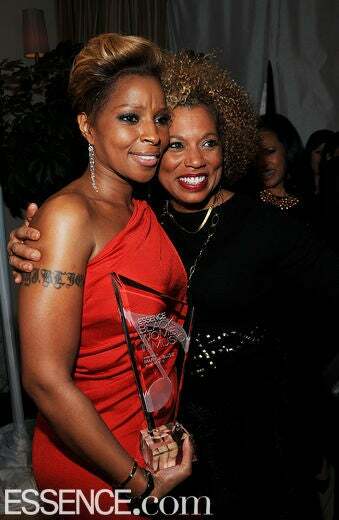 Actress Elise Neal came out to celebrate Mary J. Blige. 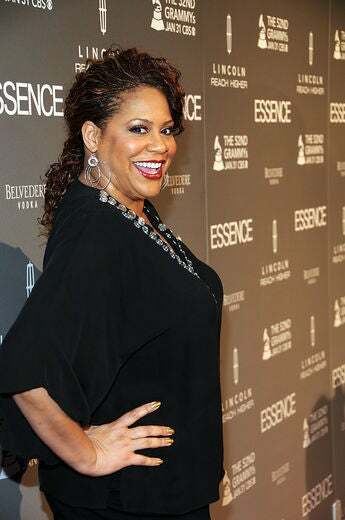 Melyssa Ford strikes a pose on the red carpet. 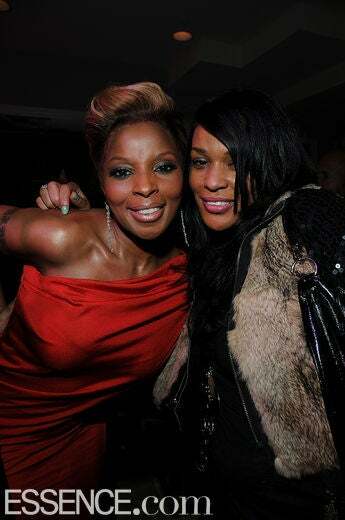 Mary J. poses with DJ Beverly Bond. 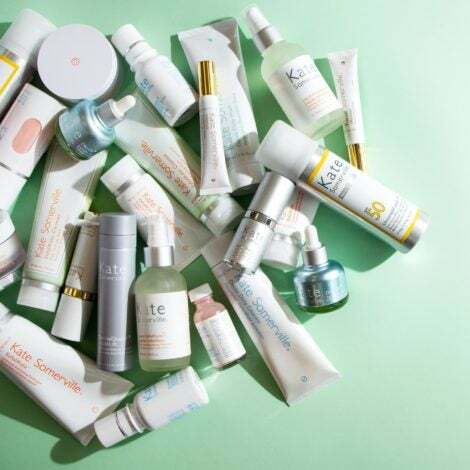 Mary J. celebrates with Joy Bryant and Essence.com’s own Emil Wilbekin. Ludacris and Gabrielle Union pose for the cameras. 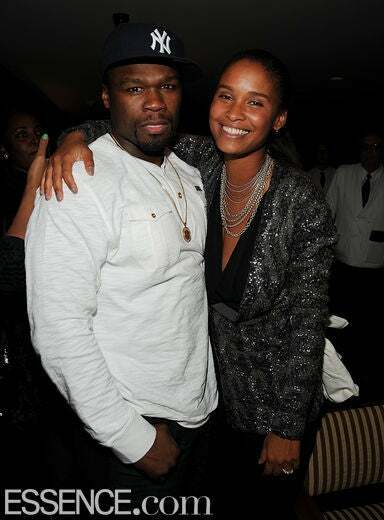 50 Cent gets a hug from his “Get Rich or Die Tryin’” co-star, Joy Bryant. 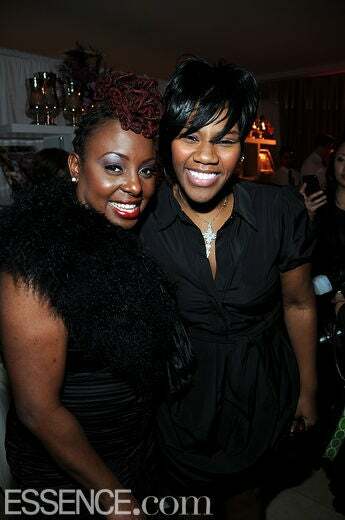 Kelly Price shares an intimate moment with Mary J.
Mary J. gives Ledisi a squeeze. 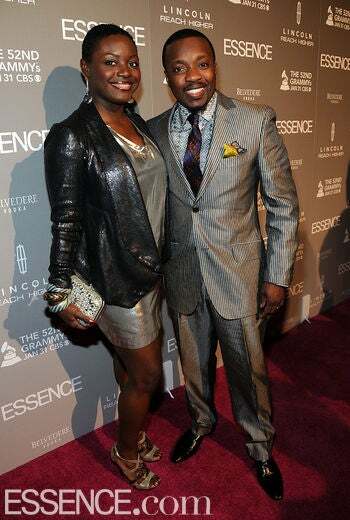 Essence Beauty & Cover Director, Mikki Taylor, was on-hand to celebrate with Mary J. Blige. Actresses Joy Bryant and Gabrielle Union pose together at the Black Women in Music celebration. 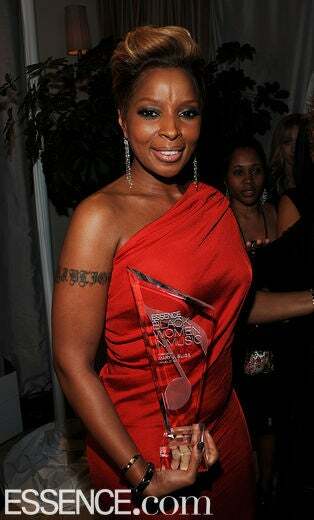 DJ Kiss arrives to celebrate with Mary J.
Island/Def Jam Chairman, L.A. Reid, presents Mary J. Blige with her Black Women in Music Award. 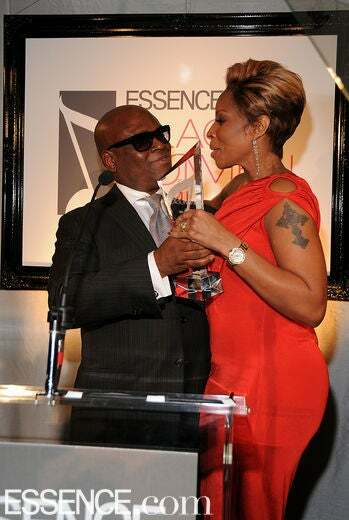 Mary J. embraces L.A. Reid after accepting her Black Women in Music Award. 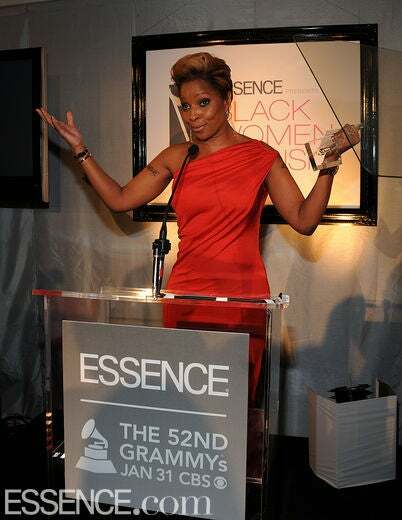 Blige addresses the crowd and expresses her sincere thanks for the love and support. 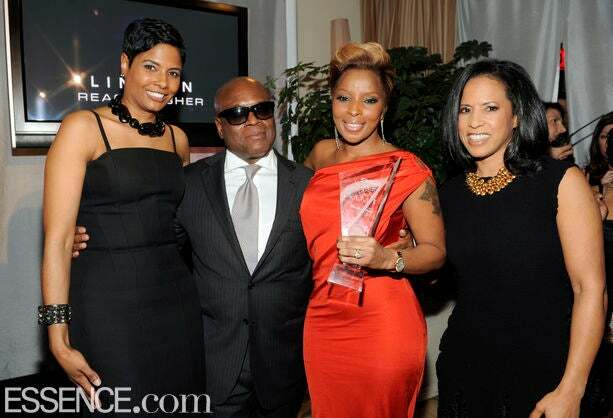 Mary J. Blige displays her award as she poses with L.A. Reid, Essence Editor-in-Chief, Angela Burt-Murray, and Essence President, Michelle Ebanks. 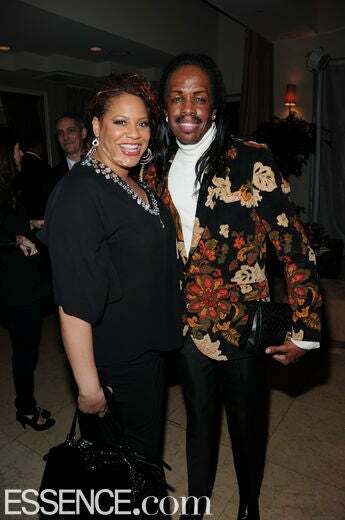 Actress Kim Coles and Earth, Wind & Fire bassist, Verdine White, smile for the cameras. 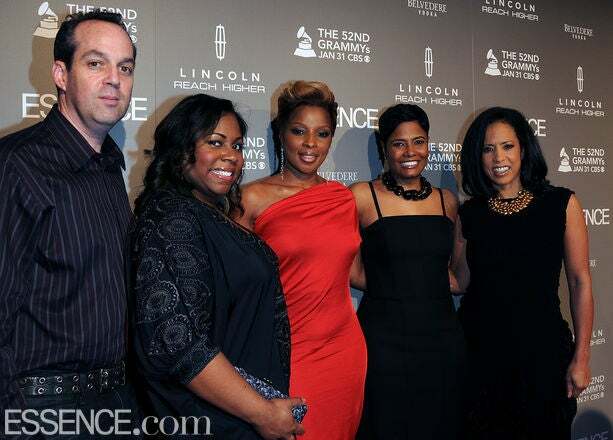 Ledisi poses alongside Kelly Price. Taraji P. Henson takes a seat for the festivities. 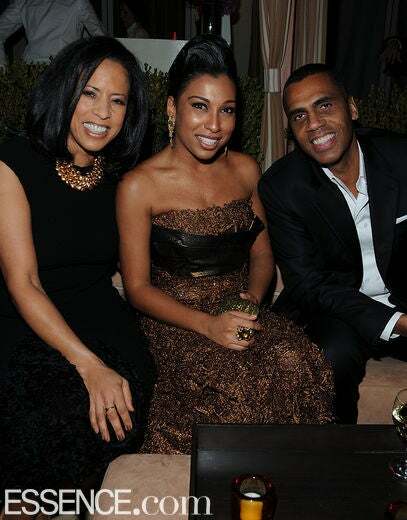 Essence President, Michelle Ebanks, shares a moment with Melanie Fiona. 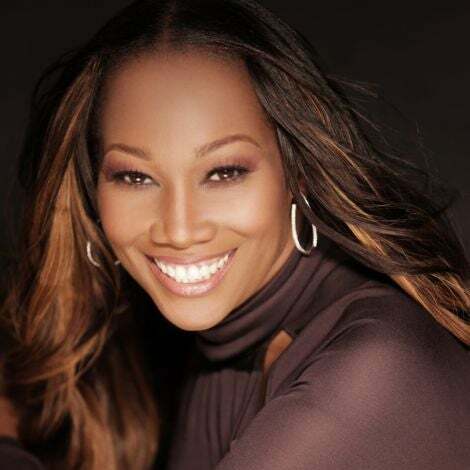 NeNe Leakes came out to celebrate with Mary J.
Shaun Robinson stopped through to show some love for Mary J.
Rolanda Watts congratulates Mary J. on her honor.